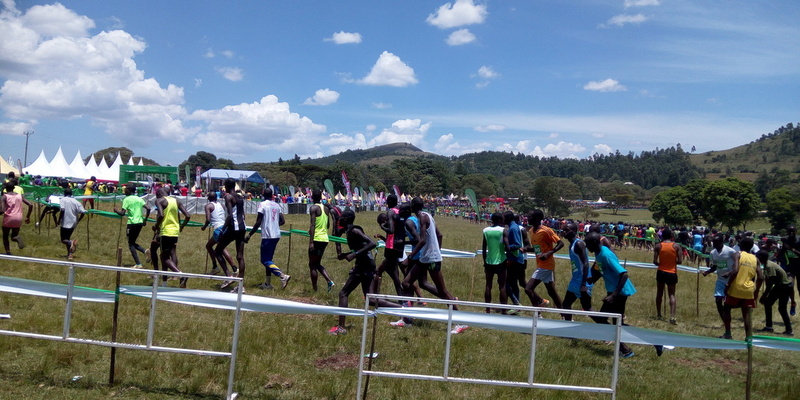 The races were, as usual, well attended by athletes from across the country with the junior men’s race recording about 500 entrants and becoming almost difficult to manage. 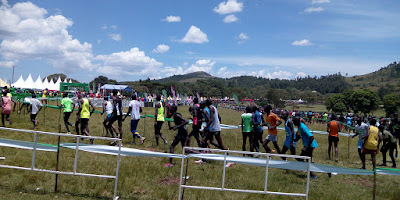 There was one false start that the leading athletes took over half a kilometer running before they could be brought to a stop and taken back to the starting line again. 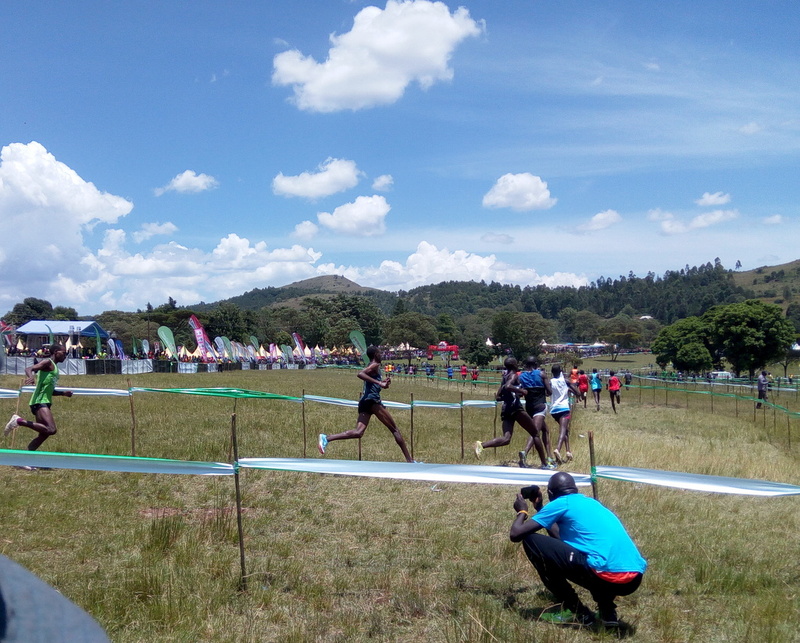 Rhonex Kipruto fresh from narrowly missing the men’s 10km world record led the men’s senior race after around the first 2km all the way to the finish line ahead of Abraham Kiptum in second and Julius Tanki in third place. 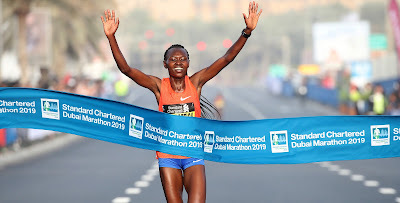 Sandra Chebet defended her title in the women’s senior race after overtaking Delvin Merngor with about 400m to go. Norah Jeruto, the 3000m steeplechase runner, finished 3rd. There were so many categories for kids in different age categories and many schools from around had brought their pupils to participate. 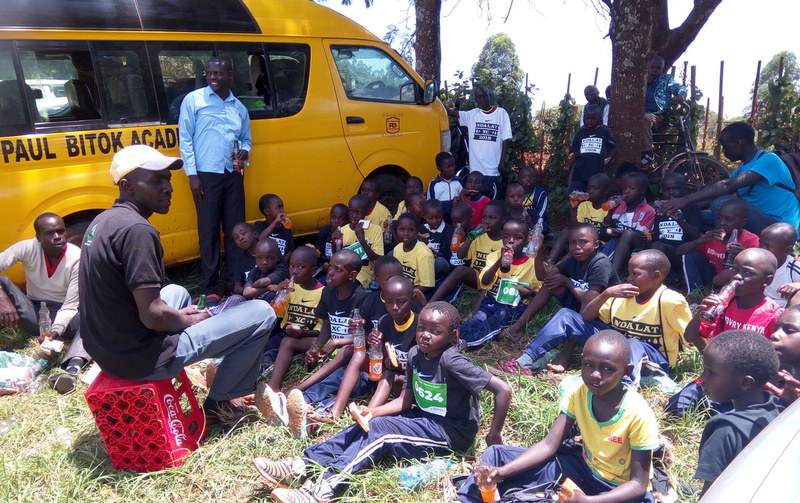 There were many school buses at the car park and while for the junior and senior categories runners were given T-shirts after crossing the finish line; for the kids, they got theirs even before they got to run and their happiness could not be hidden on their faces. In any typical race, one would expect to see banners of shoe brands and other companies associated with running, but here in Ndalat, a village around 25km away from Eldoret town, most of the brands were hospitals, banks and other local businesses dealing directly with the local population. 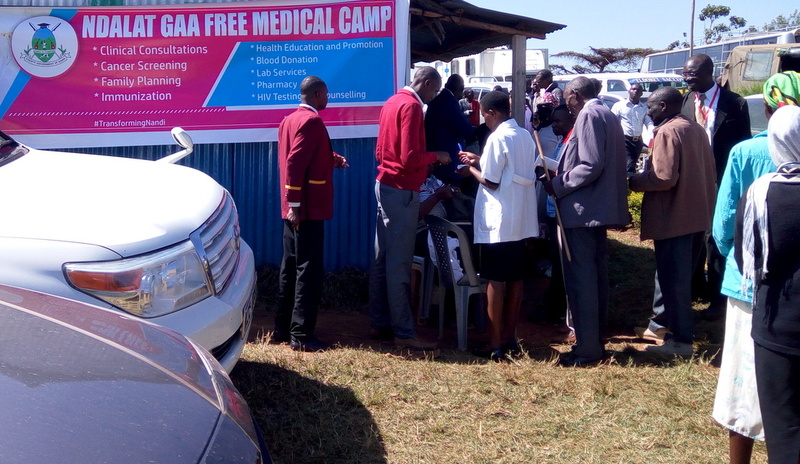 There was a free medical camp set up to screen the locals and advise them on any medical condition they had and how to stay health. 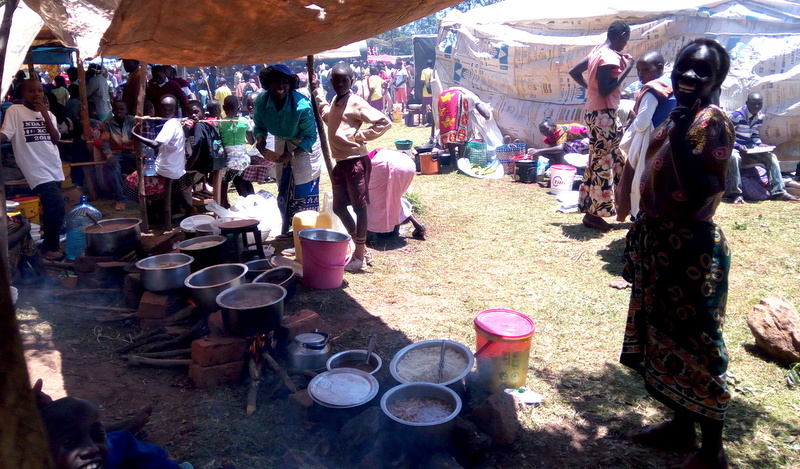 Medical staff from the region came out in large numbers to volunteer in the exercise and the lines were long. There is a way in which the Ndalat Gaa cross country experience takes one back to about 20 years ago when we would attend sporting activities as kids and enjoyed almost the same experiences with women preparing food in the open to sell them.